We want to help you avoid the long lineups at the mall, save on express shipping, and actually enjoy the holiday season. 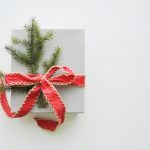 We have listed some of our most popular gift sets that will make holiday shopping simple and stress-free. 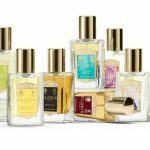 Renowned perfumer, Floris London, carries a number of gift sets that contain some of its best-selling fragrances. Original scents, made with the finest ingredients, and tested by a team of perfumers, fill the Floris collection. From fresh citrus notes to warm earthy tones, try them all and discover the world of Floris. Packaged in a handsome gift box, each Geo. 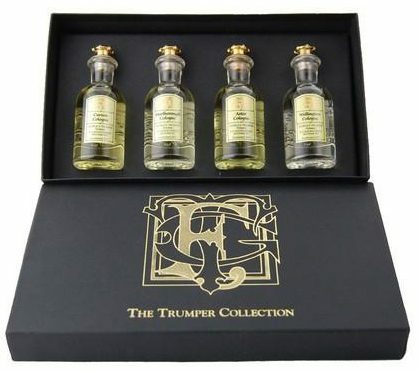 F. Trumper Cologne Sampler Gift Set features four of the brand’s signature scents. Spanish Leather, Sandalwood, Malborough, and Extract of Limes are a few of the fragrances you’ll find in these gift sets. 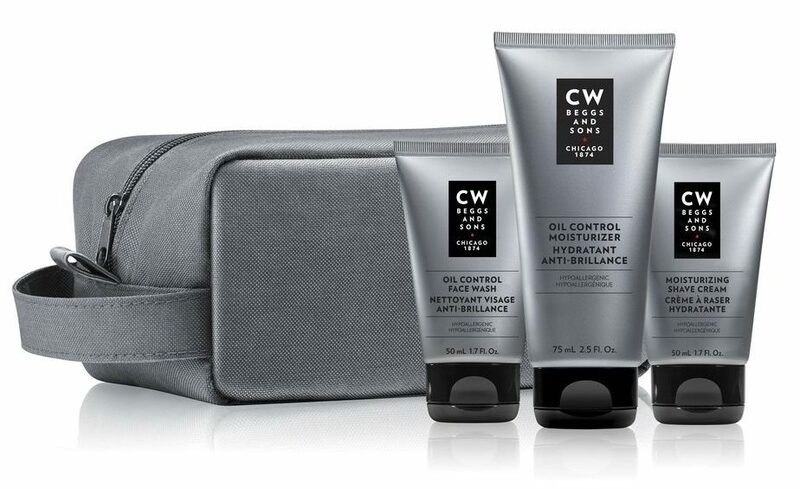 Keeping skin nourished and hydrated, the Gift Sets by CW Beggs contain their signature products that offer solutions for each skin type. 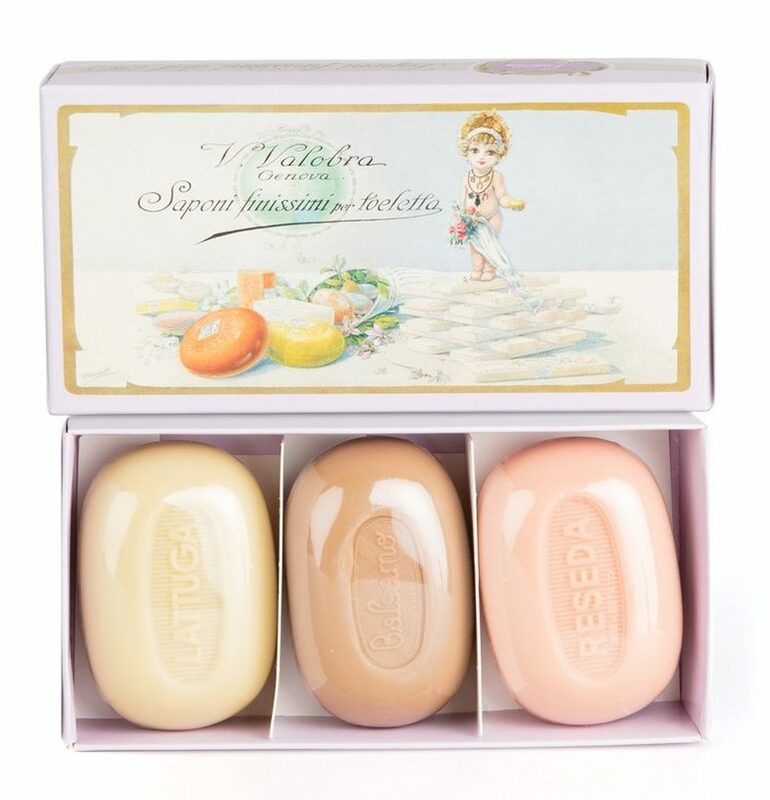 Hand-milled, Valobra’s Soap Bar Gift Set contains 3 nourishing soap bars that are gentle on skin and can be used on face or body. Great a singular gift or split up as stocking stuffers! 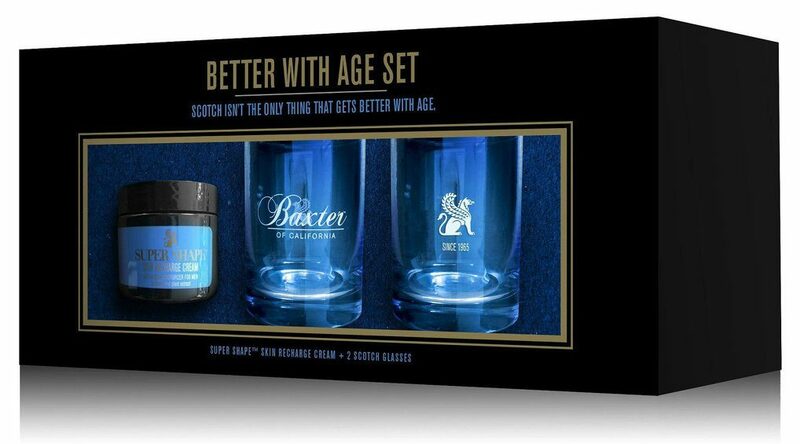 Baxter of California’s Better with Age Gift Set is a lighthearted and non-traditional grooming gift for the mature gentleman. Pairing Super Shape Skin Recharge Cream with two scotch glasses, this set helps you raise a glass to aging. 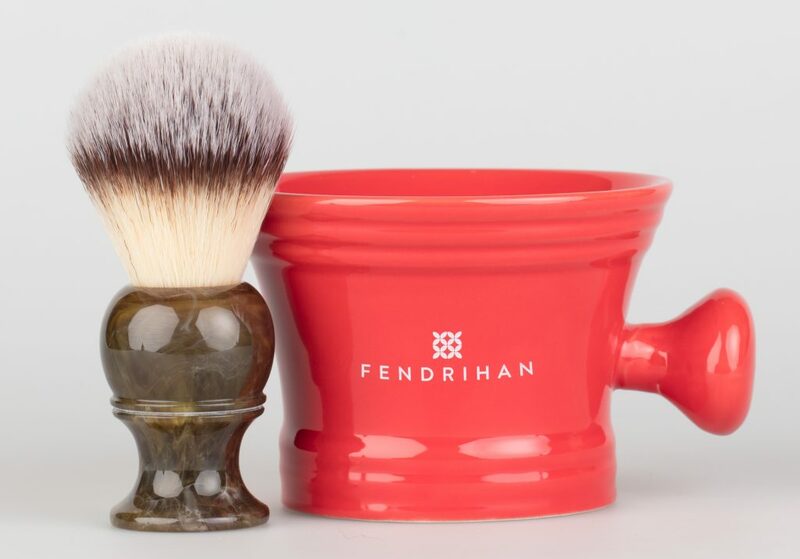 Fendrihan has endless gift options for wet-shavers of all skill and experience levels. 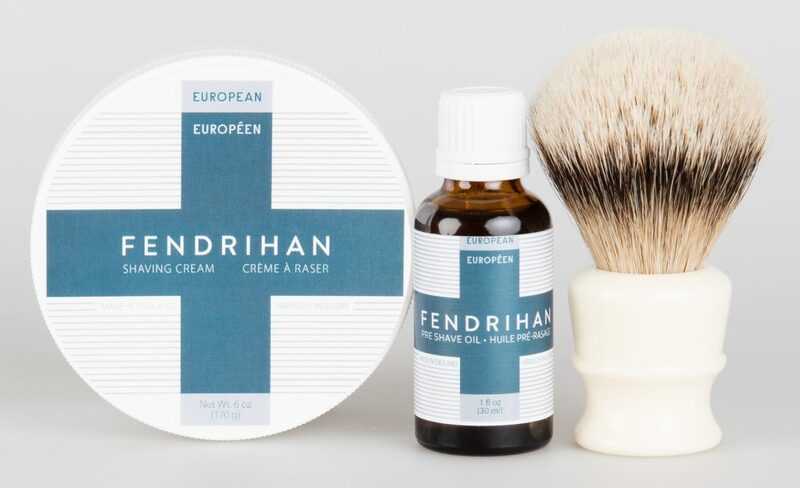 Our Fendrihan sets have combined our most popular shaving tools to create comprehensive sets at a discounted rate. 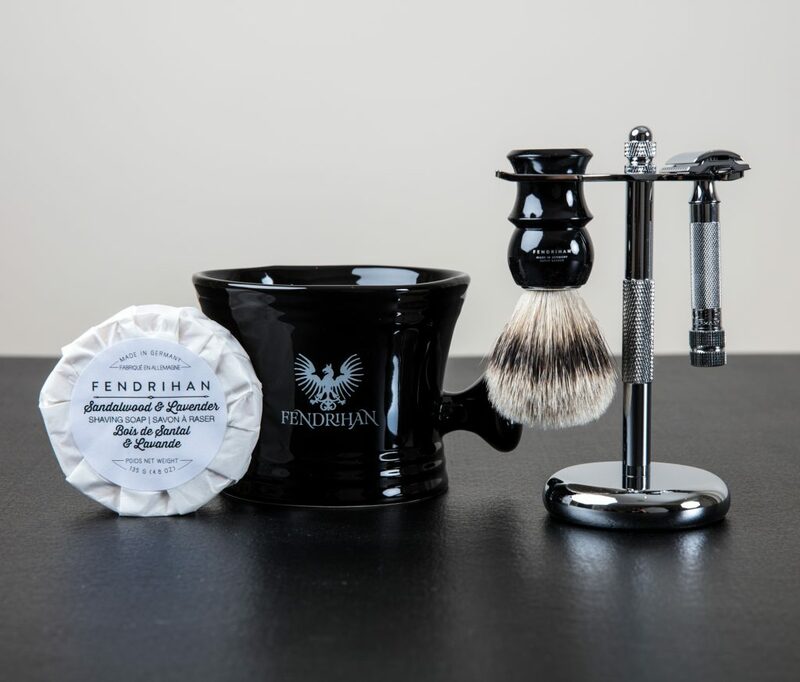 Essential sets featuring shaving basics include everything such as a shaving brush, a safety razor, stand, shaving soap and shaving mug, are available in a number of styles. Whether looking for a complete set, or just the basics, we have 3-piece, 4-piece, and 5-piece sets to choose from! 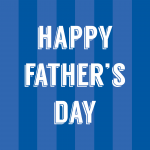 Looking for shaving accessories? We have shaving sets with shaving soaps, shaving creams, and shaving mugs. 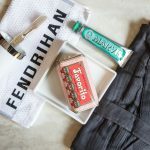 Shop Fendrihan’s full collection here.